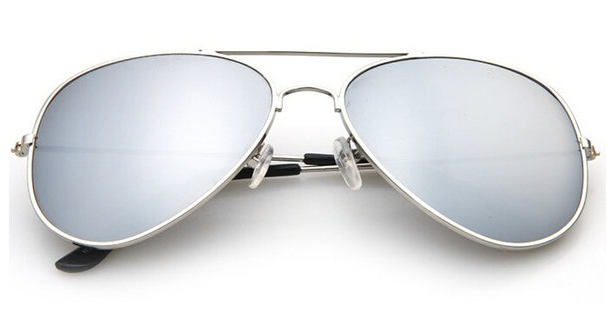 2-Pack: Designer-Inspired Mirrored Aviators Only $5.99! Down From $200.00! Ships FREE! You are here: Home / Great Deals / 2-Pack: Designer-Inspired Mirrored Aviators Only $5.99! Down From $200.00! Ships FREE! Tanga has these 2-Pack: Designer-Inspired Mirrored Aviators on sale for $5.99! (Reg. $200.00)! These sleek aviator sunglasses will keep you looking cool in any season. With a silver metal frame, mirrored, shatterproof lenses, these comfortable frames offer stylish designer looks without the price.